But it’s not madness that’s dogging me, it’s the process of transition that’s causing the chaos. 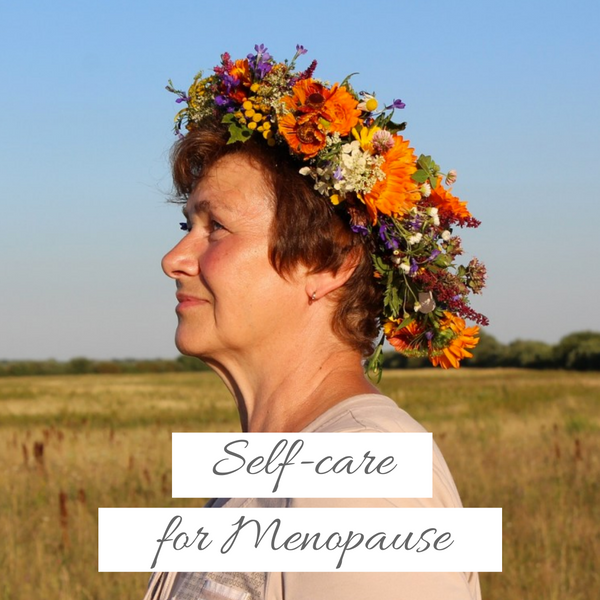 Menopause is a time of transformation, we are preparing to give birth to ourselves and as any mother knows, giving birth can be an intense process! There are so many beliefs about myself, identities and ways of being that must be let go of if I am to travel safely to the other side. It’s like being pregnant and giving birth to yourself, except it takes a lot longer! Want to know my top tip for surviving menopause? Check out the video below. If you prefer to read rather than watch this video, the original version was posted as a guest post on ‘Own the Crone’. To find out how to massage your belly you can watch this video that will show you how to it, you may also like to learn about Menstrual Medicine Circles and how they help with the menopause. No Replies to "The secret to surviving menopause"